Yay! Long weekend! Happy Good Friday and Easter everyone! We will be going to the pokemon event in Sentosa tomorrow. Will you be there too? Hahaha. 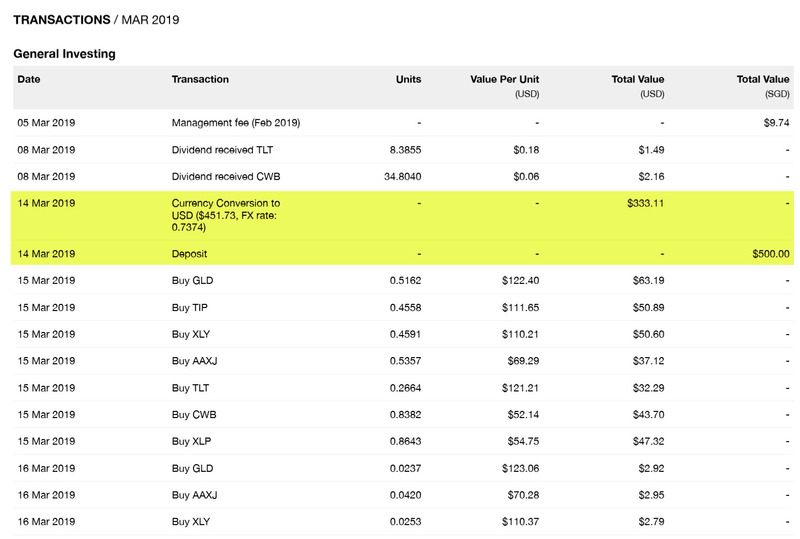 Based on the statement (28 February 2019), KPO made $371.11 and CZM made $12.04. 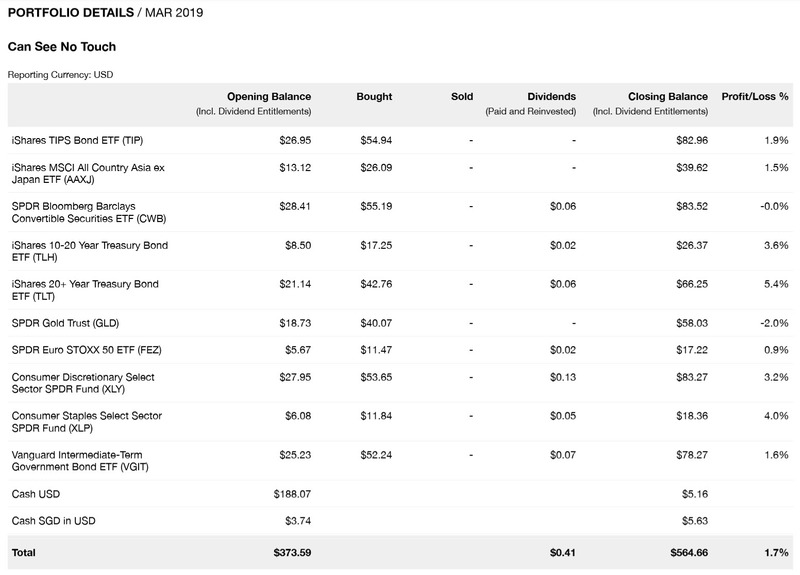 As of 19 April 2019, the market has recovered quite significantly! 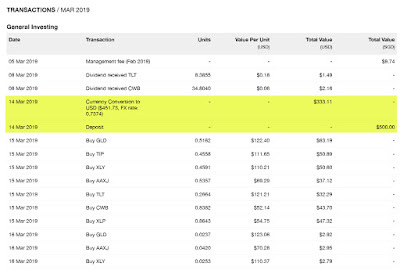 Note that these are reported in USD. 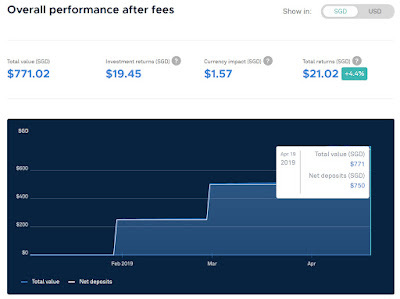 Our StashAway SRS accounts are showing a slight difference now due to fees being deducted from my account. As you can see, the "bug" has been fixed. 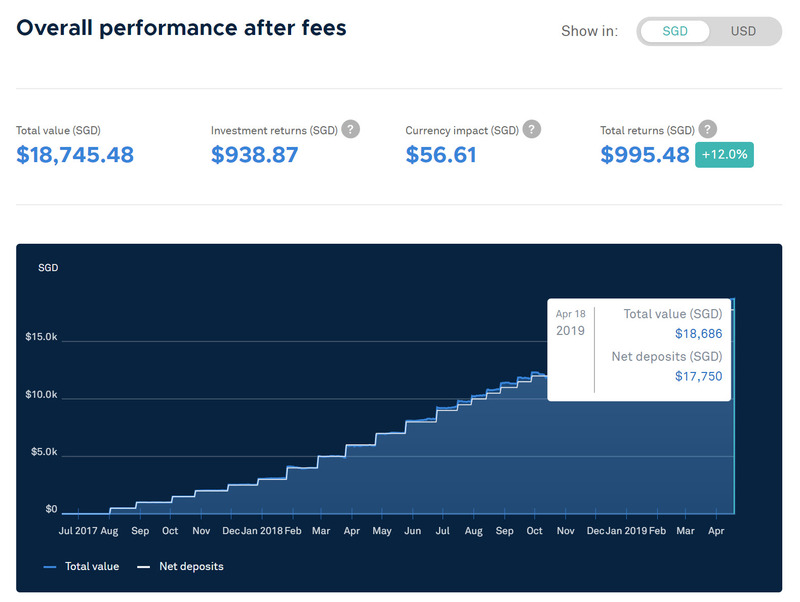 The fee stated is based on the monthly-average assets SGD $17,307.26 x 0.8% / 365 days * 31 days = $11.76 which is definitely incorrect. 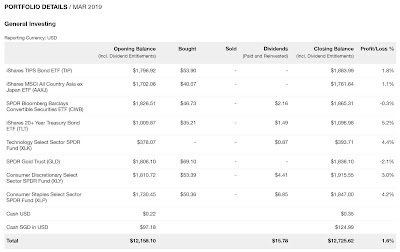 It should have been ($17,307.26 - $10,000) x 0.8% / 365 days * 28 days = $4.96. As mentioned previously, I was given a $10 credit because the referral promotion did not kick in last month. 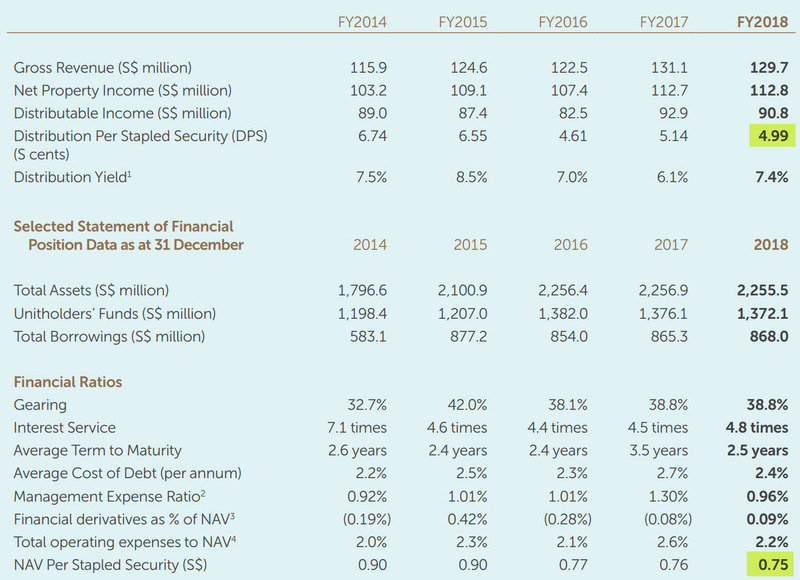 No fee for CZM for the first 6 months. 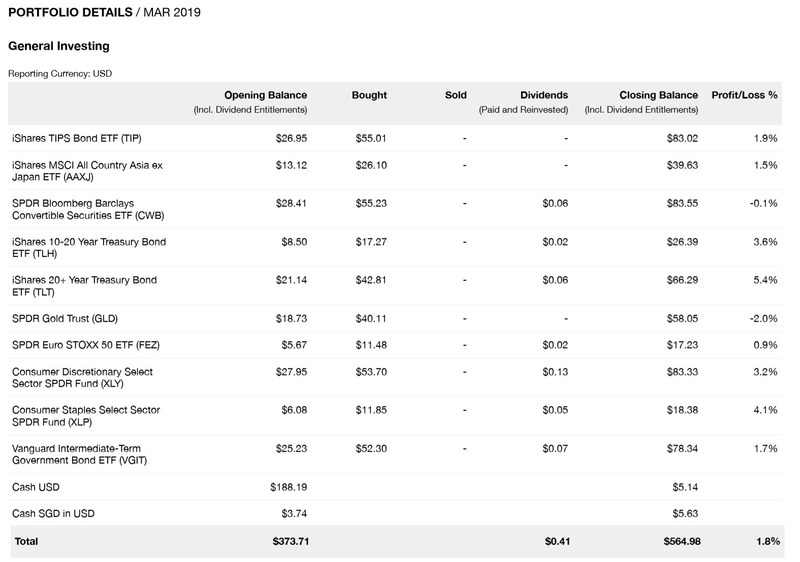 This is updated till 19th April 2019 and is based on only 1 of our portfolio - KPO and CZM Cash - StashAway Risk Index 20%. 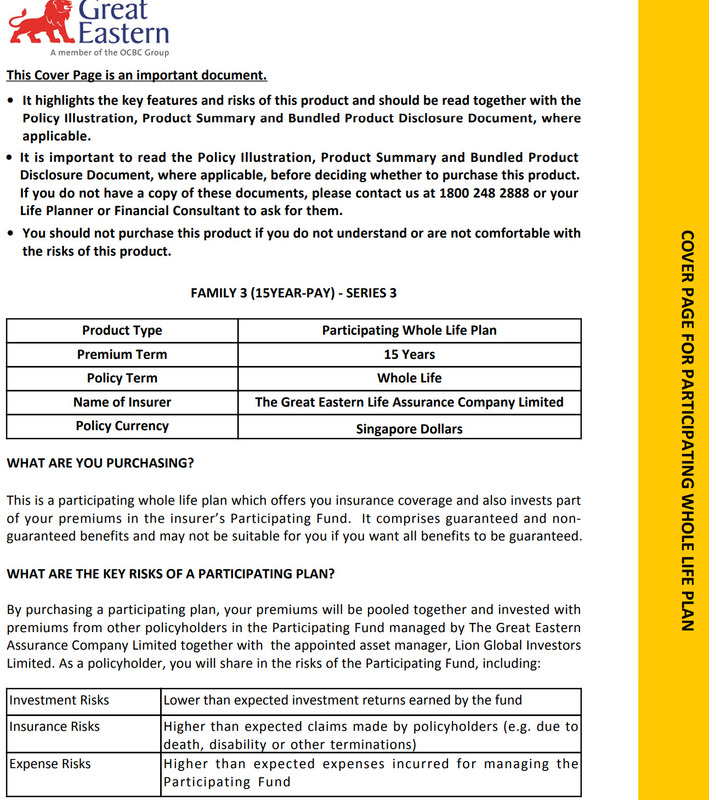 Whole Life Insurance - Do We Really Need Them? A few weeks ago, a friend approached me and asked for my advice on a whole life insurance plan that his agent tried to sell him. He is not finance/investment savvy so as much as I would like to tell him to "buy term insurance and invest the rest", it is definitely not something he is going to be comfortable with. 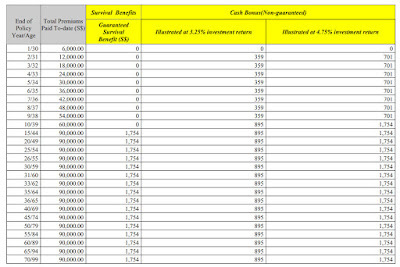 Another reason why he is more interested in whole life as compared to term insurance is that he wants the cash value that comes with it. Majority of the people want something back after paying all those premium for many years. Anyway, I got him to send me the policy/projection document. The policy is Family3 by Great Eastern. 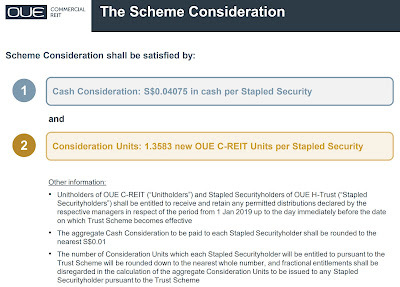 My friend will have to pay a $6,000 annual premium for the next 15 years and the minimum sum assured (death benefit) is $87,745. Once the premium term ends, he will be getting a guaranteed payout (2% of the sum assured) for the rest of his life. 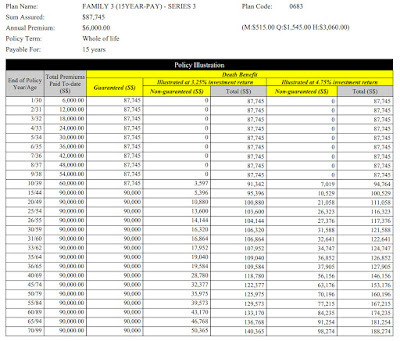 Anyway, I copied the above tables in the policy document to a spreadsheet for easy reference and comparison. When I looked at the illustrated yield upon surrendering the policy, the return is simply poor. 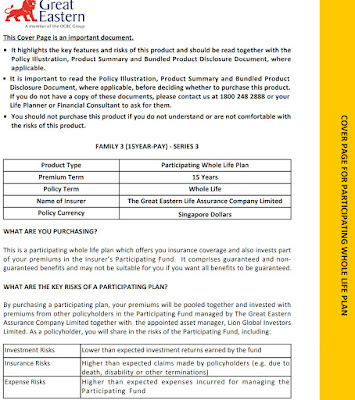 A random thought then came into my mind - can we use CPF SA as a substitute for whole life insurance? 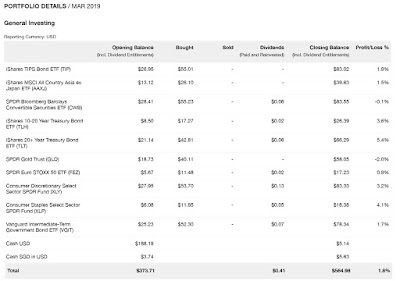 Anyway, I went ahead and projected what my friend will be getting if he were to use the whole life insurance premium to top up his CPF SA instead. 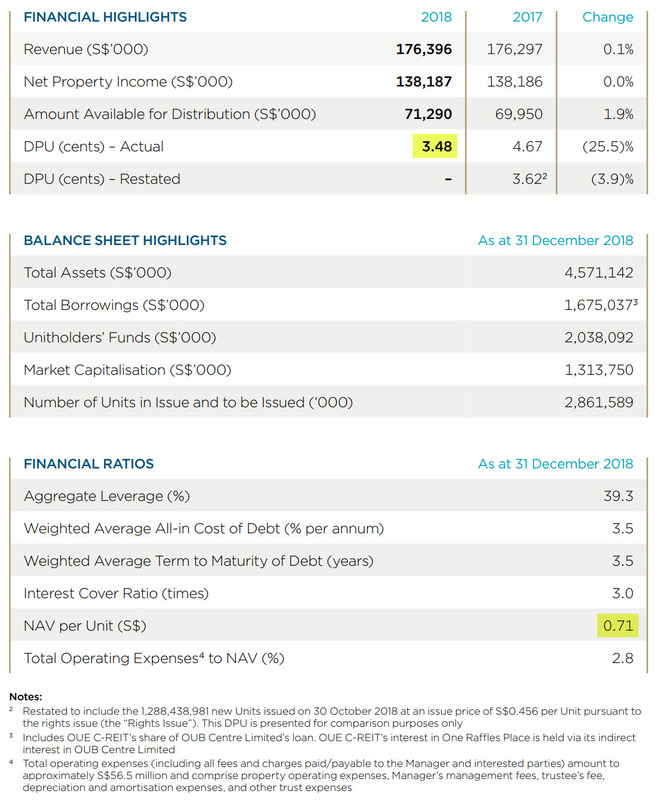 It is worth noting that I have excluded the tax savings one can get when topping up their CPF SA for ease of computation/comparison too. 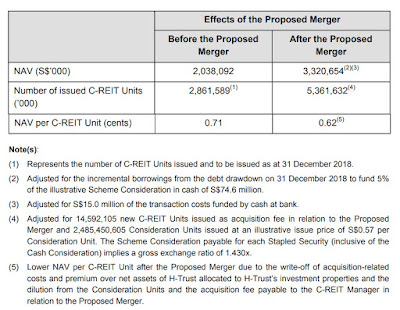 You can read this to find out more - CPF RSTU - Is It Worth It? For the benefit of the doubt, I will also be using the higher non-guaranteed (4.35%) projection for all comparison too. 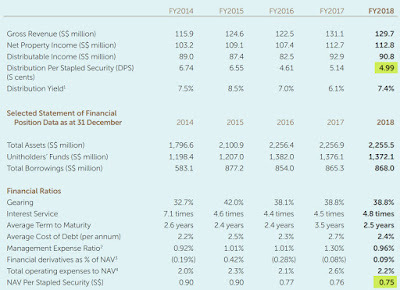 From the first year to year 12/13, the whole life insurance provides better coverage but after the crossover point (year 12/13), one can expect to leave behind more money simply by topping up their CPF SA. In my opinion, the risk can be easily mitigated by purchasing a term insurance at a fraction of the cost for similar/higher coverage and cancelling it after year 12/13 (totally optional) to ensure death coverage throughout. This particular insurance is also interesting because the insured person will receive an annual payout as part of his survival benefit (similarly, there are both guaranteed and non-guaranteed). 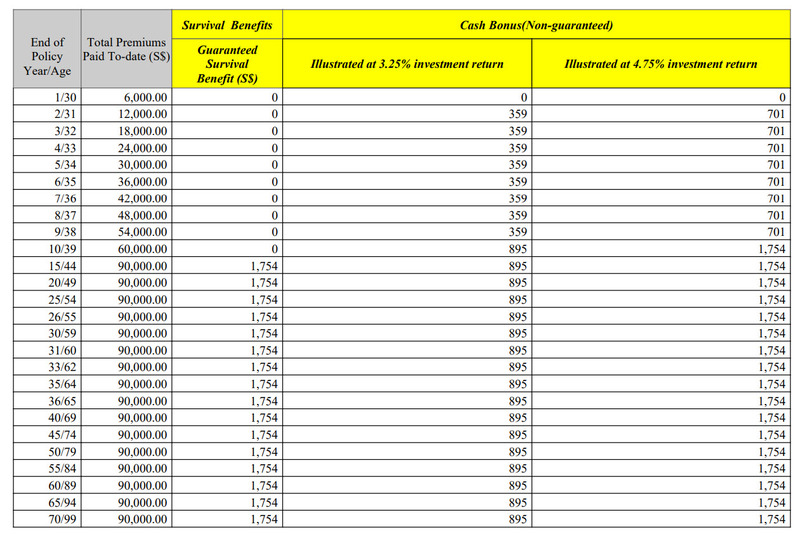 However, even after adding all the survival benefit, CPF SA still provides a higher guaranteed return/coverage upon death. 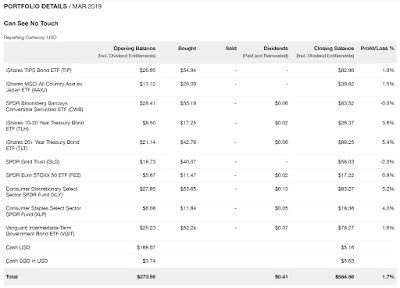 If you have been influenced by fake news previously, thinking that one will never get back their CPF even upon death, read this - What happens to your CPF savings when you pass away? Now if you plan to buy a whole life insurance with the intention of surrendering it eventually to get the cash value back, please don't. You will be losing money almost all the way because the comparison uses the "best" case non-guaranteed scenario. 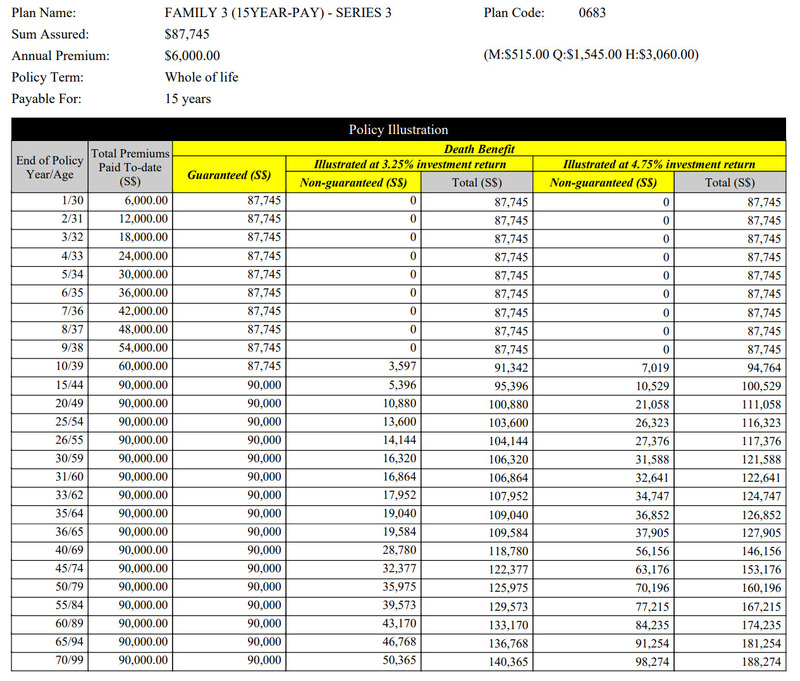 This may/may not be true for the other whole life insurance but I am pretty sure the return will be higher with CPF. Having said that, don't take my words for it, go ahead and calculate/project it yourself. In the end, my friend decided not to get the whole life insurance too. So what are your thoughts? Do we really need whole life insurance? 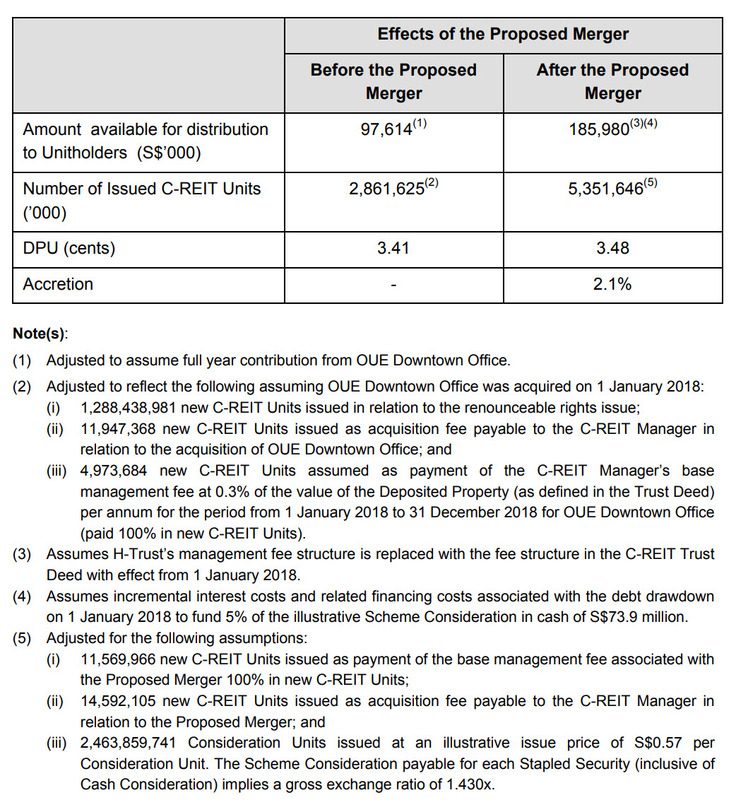 An announcement was recently made on the merger of OUE Commercial REIT and OUE Hospitality Trust. 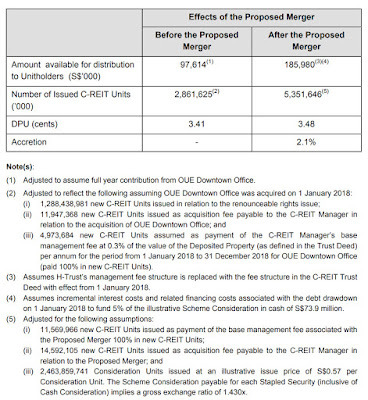 I took a look and realized how the merger is a bad deal for both the existing shareholders. 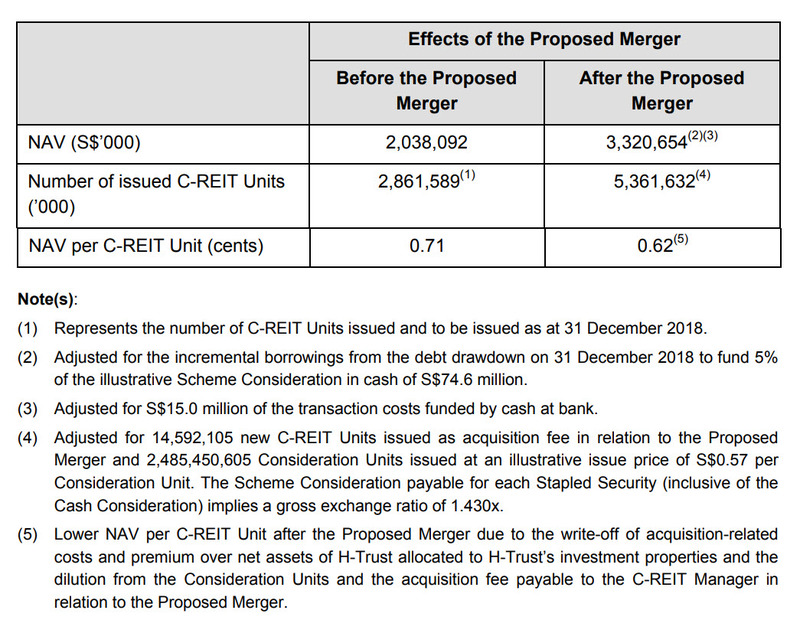 In addition, this happened after the OUE Commercial REIT rights issue less than a year ago - OUE Commercial REIT Rights Issue - Very Very Very Bad Deal which meant a double blow for OUE Commercial REIT shareholders. 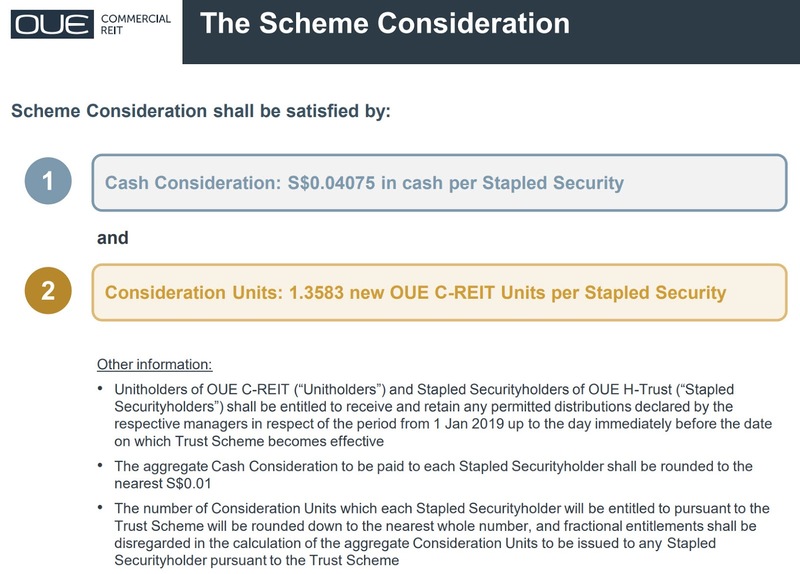 OUE Hospitality Trust shareholders will be receiving $0.04075 cash + 1.3583 new OUE Commercial REIT shares for every existing OUE Hospitality Trust share. 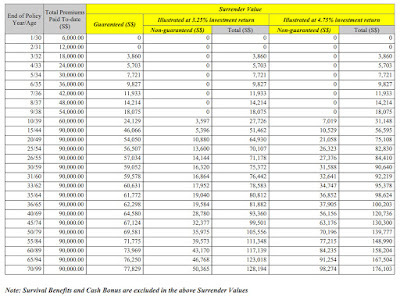 Let's look at the numbers to see why I deemed it as a bad deal. 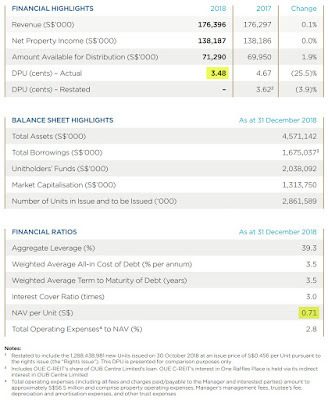 You can see that the pro forma numbers are based on the issue price of $0.57 per new OUE Commercial REIT share. We will be staying away. 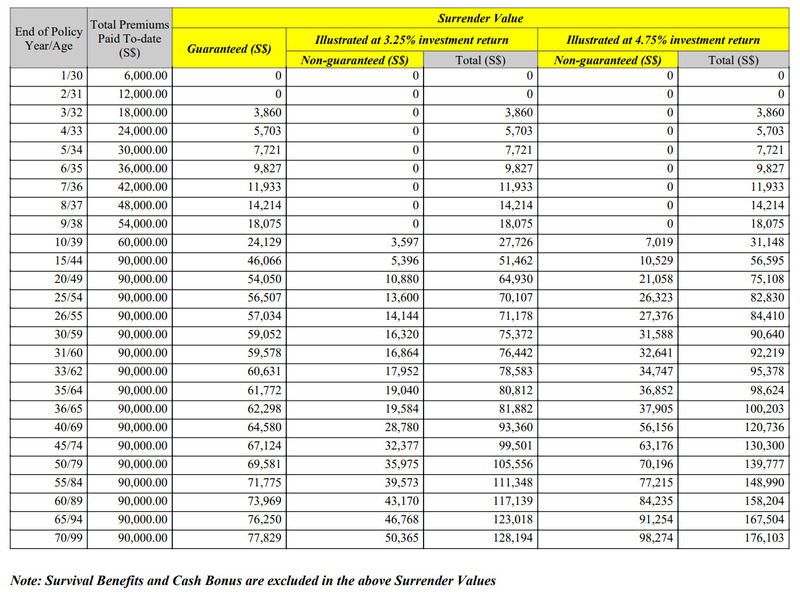 Hope this short analysis will help all the current/future shareholders! Lazada Surprise Box - Save or Waste Money?